Tara Whitehead Stotland has had an extensive career in delivery, sales and management of Professional Services within the Communications Industry across multiple geographies, including Europe, US and Asia/ Pacific. She has held several leadership positions in her over 26 years of experience and has a consistent record of exceeding customer expectations, delivering business targets and promoting the growth of human and intellectual resources. Tara currently serves as Lead Digital Partner in the Communications, Media and Technology Sector of Cognizant Digital Business. Prior to joining Cognizant, she acted as Managing Partner of Woodcote Management Associates and refocused the company’s direction to a Digital Solutions organization. Tara also served as Senior Vice President, Americas of the Communications Services Provider Segment of Aricent Group, a KKR owned company where she led a major turnaround of the Communications Division and helped drive a digital transformation of the core business. Tara currently sits on the board of Women That Soar, a global media company focused on honoring the contributions of women in business, politics and society. Additionally, Tara is very involved in the community and giving back. 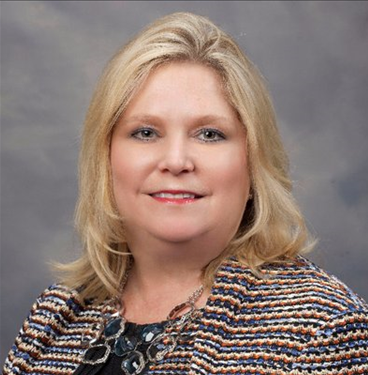 She has served on the board of Women in Cable Telecommunications for 9 years, and currently acts as Past President of the Greater Texas Chapter. She received the 2018 Lifetime Achievement Award for Women in Cable & Telecommunications of Greater Texas for her efforts in helping girls and women realize their personal and professional aspirations. She also serves as the Board Vice President of FLITE to Freedom, a non-profit supporting the eradication of human trafficking and domestic violence and sits on the Parish Episcopal School Fundraising Committee. She is married with two children and resides in Dallas.